Lots of hard work has gone into presenting this home for sale. Painting and redecorating you just add the finishing touches. 3 bedrooms, big section for the family to enjoy. 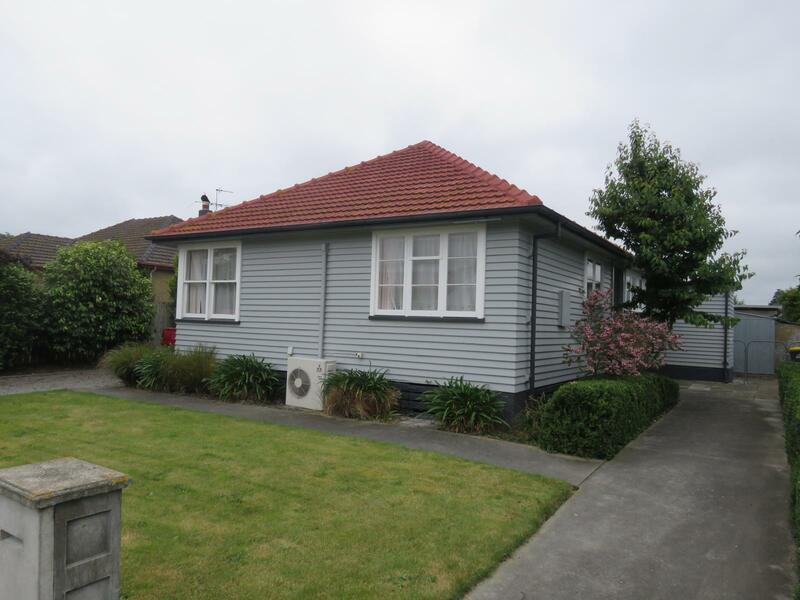 Located close to schools and shopping centre.